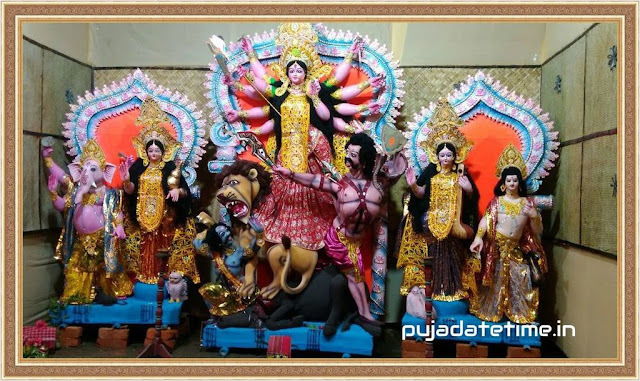 Charak Puja is a very enchanting folk festival for Bengali Hindus. It is also known as "Nil Puja". The believers of the Hindu religion celebrate this on the last day of Chaitra (Chaitra Songkranti). According to Wikipedia :Charak Puja (also known as Nil Puja) is a Hindu folk festival, held in southern Bangladesh and West Bengal on the last day of the month of Chaitra (in Bengali calendars called Choitro). Similar festival in Maharashtra is called Bagad, while in Vizianagram, Andhra Pradesh it is called as Sirimanu utsavam. 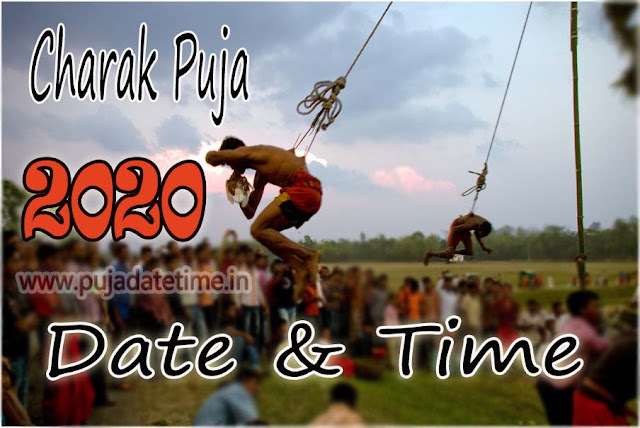 People believe that the festival will carry prosperity by eliminating the sorrow and sufferings of the previous year. The festival is actually a festival to satisfy "Lord Shiva", the great "Debadideb" of Hindu Religion. Though the festival takes place on the mid night of Chaitra Songkranti, the preparation phase usually starts before one month of the day. The arrangement team of the festival go from village to village to procure the necessary components like paddy, oil, sugar, salt, honey, money and other items with the arranged cosmetics such as Shiva, Parvati and Narod. The cosmetic Shiva is locally called "Nil Pagol" or "Jal Katha". On midnight of the Songkranti, the worshippers are gathered together to worship the God and after puja the prasad is distributed. In one place, it is also known as "Hajrha Puja". The woman doesn't take the meal before Puja on this day. Sometimes in this festival a human "Charak" is made ready to satisfy the Lord Shiva. The "Charak" is tied with a hook (Borshi) on his back and then he is moved around a bar with a long rope. Though it is risky, they arrange it.